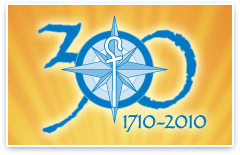 Join us as we celebrate the 300th Anniversary of our congregation. Fall of the Future: what is God calling us to next? Can’t join us in person? Send along your greetings, your memories, or order commemorative items to be shipped to you! Please contact the church office for details.